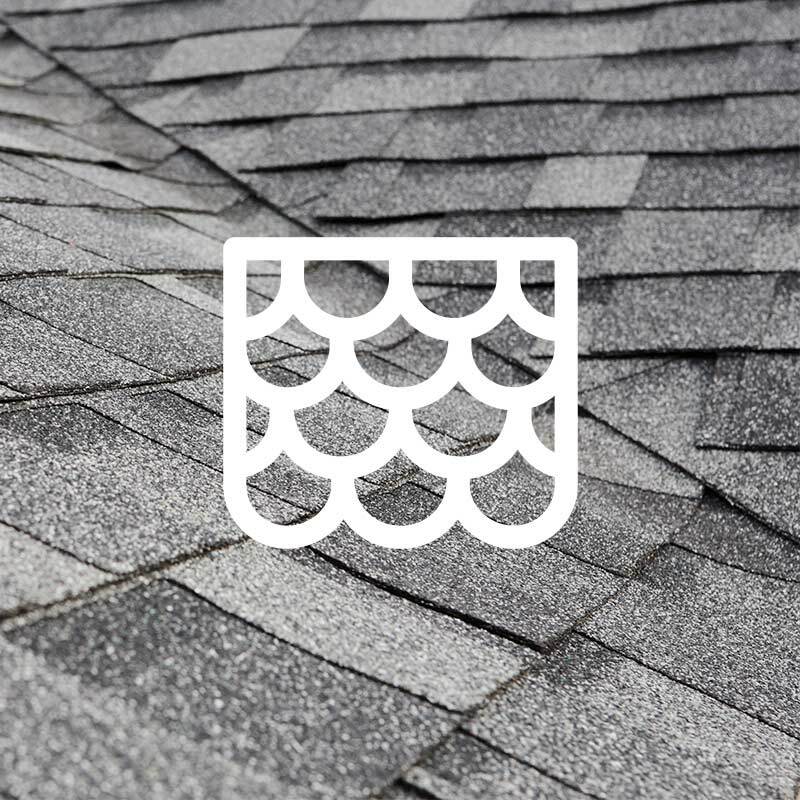 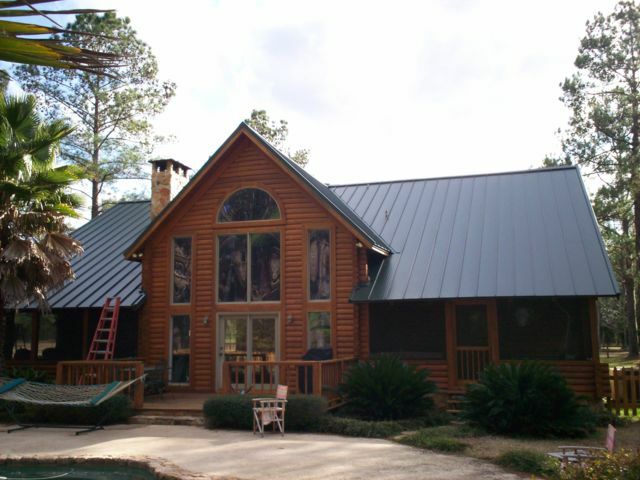 O'Neal roofing is qualified to perform just about any roofing task you can imagine. 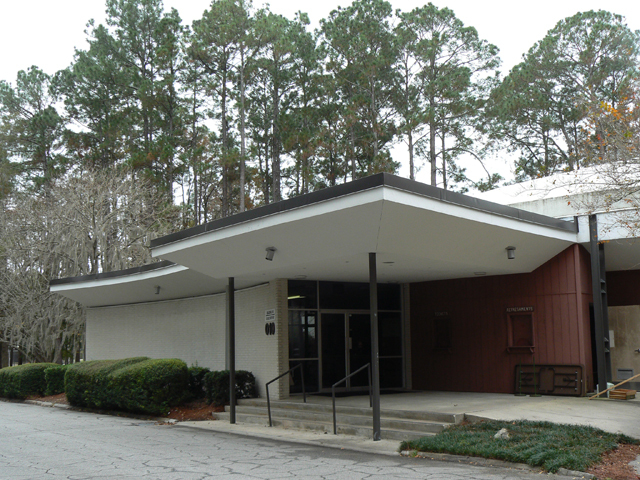 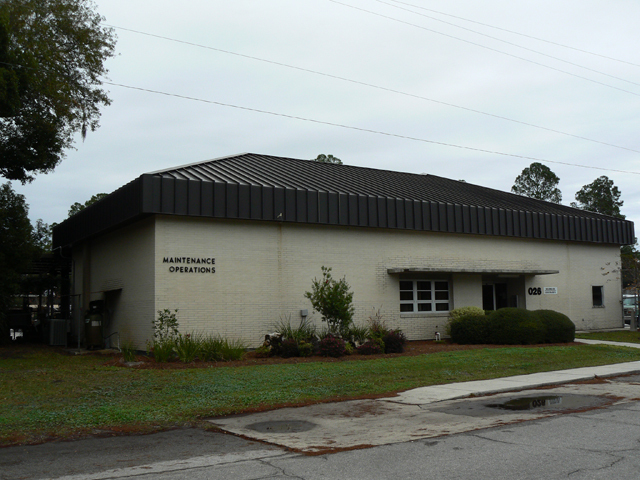 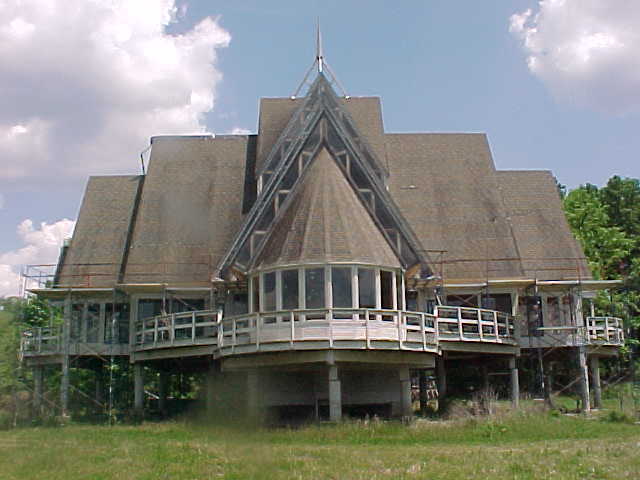 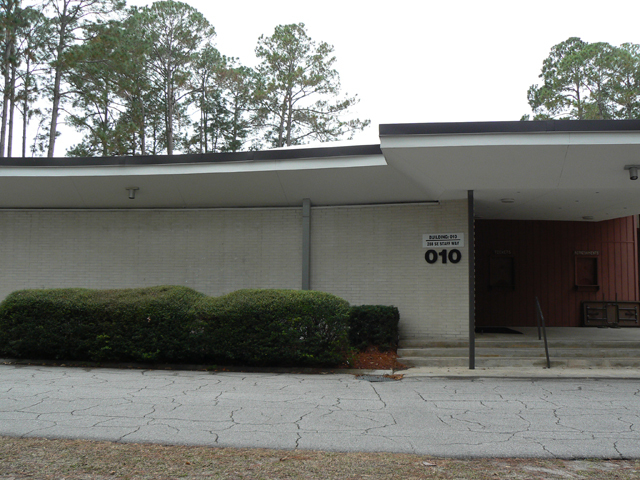 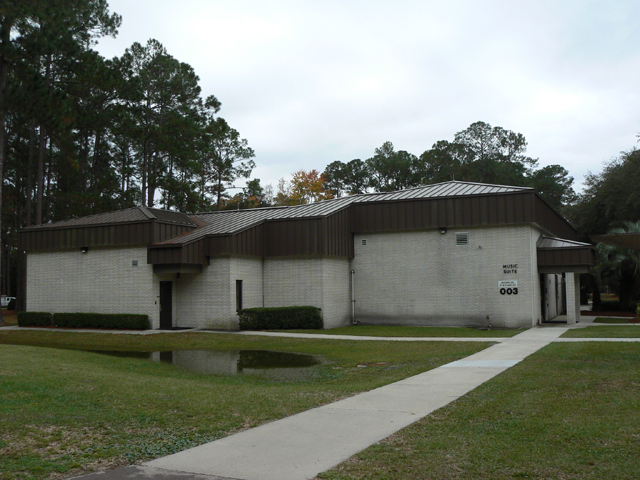 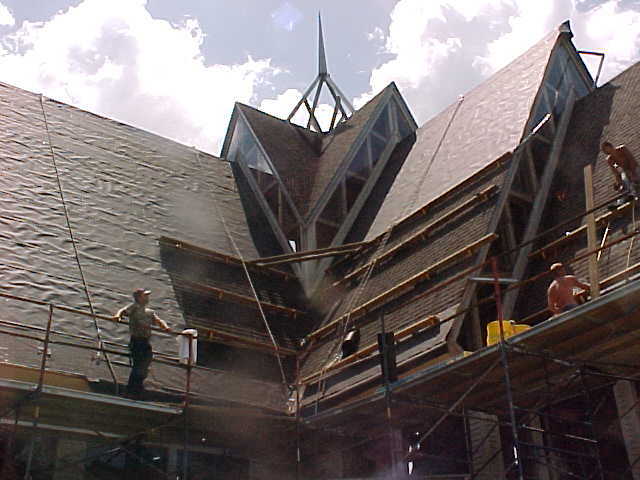 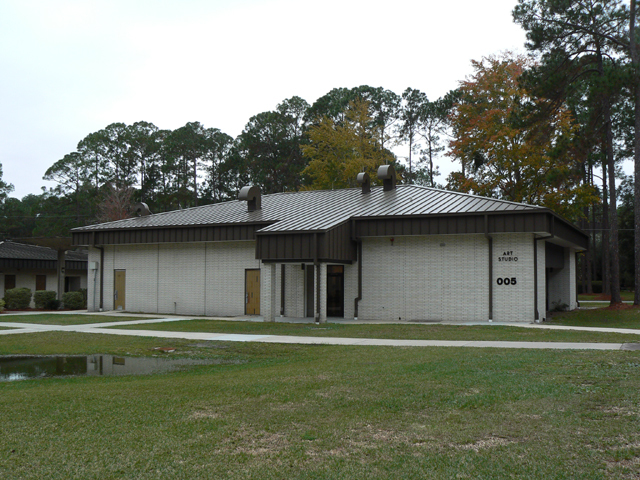 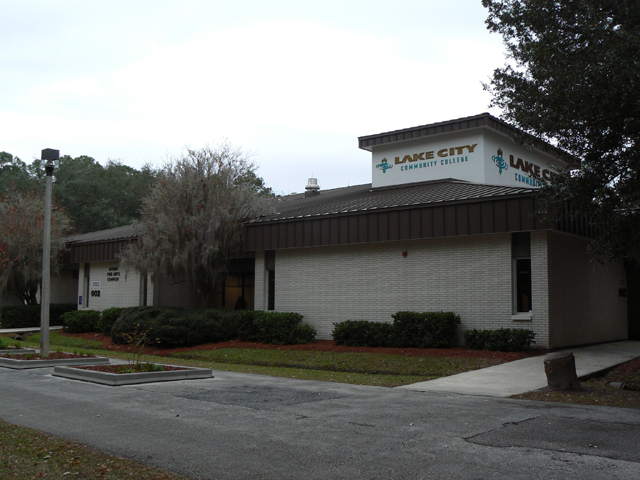 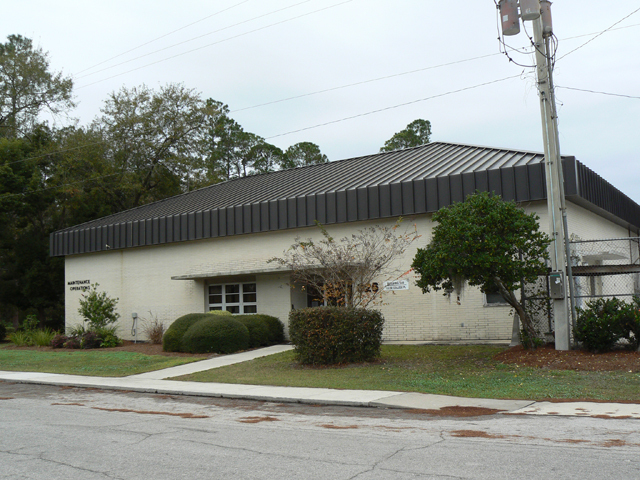 We have handled everything from small, asphalt shingle residential dwellings to churches, schools, offices, and many other large commercial buildings. 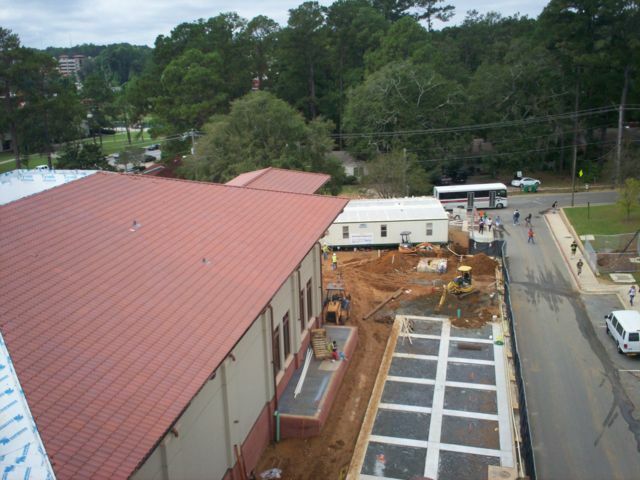 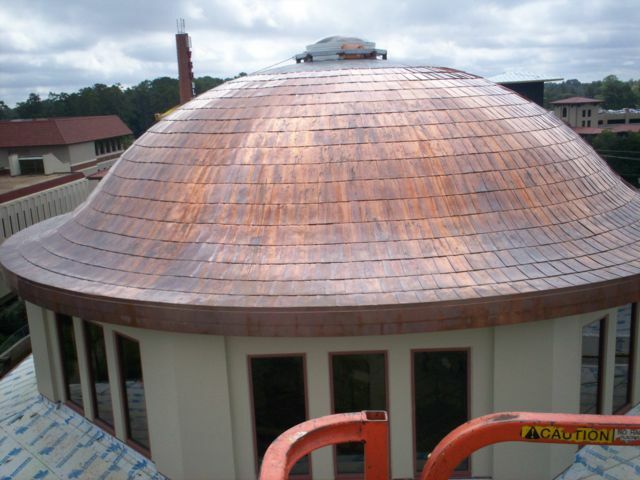 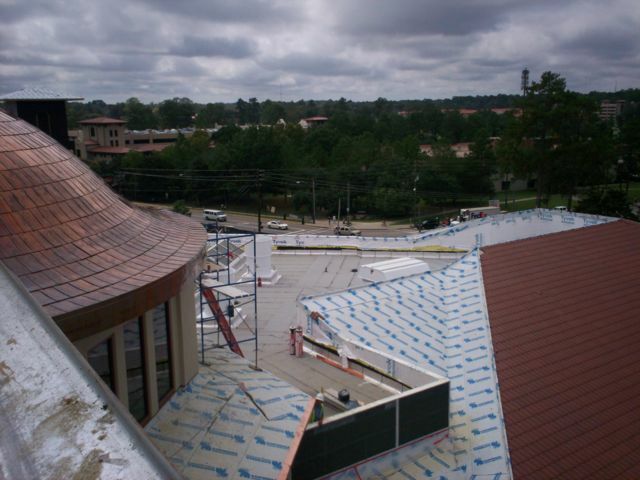 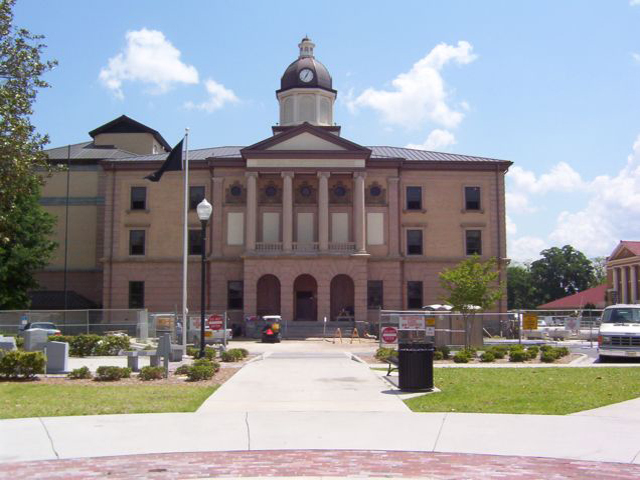 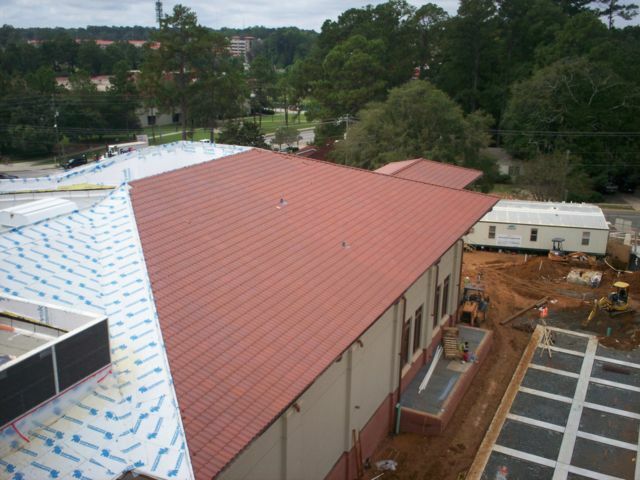 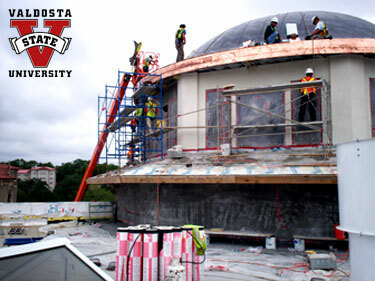 From the copper-clad dome roof of Valdosta State University to the historic Columbia Couty Courthouse in Lake City, Florida, our family has been entrusted time and again to deliver professional results on time and within budget. 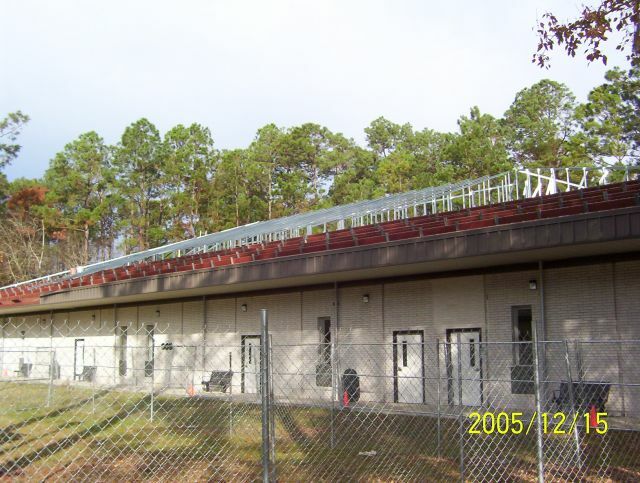 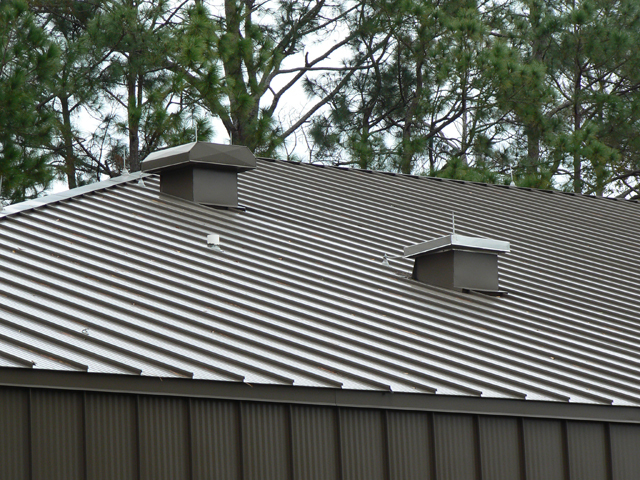 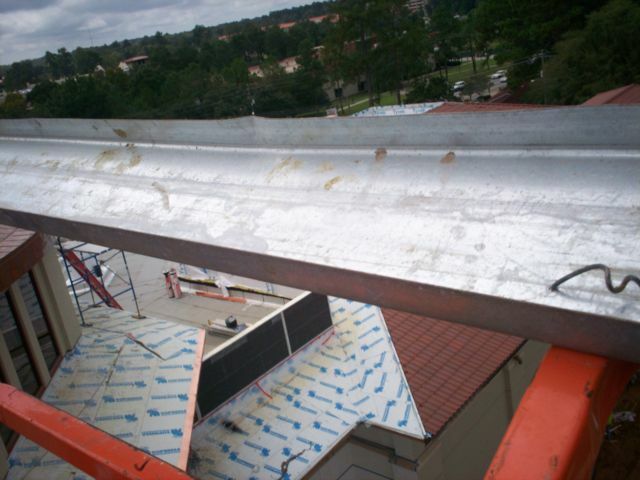 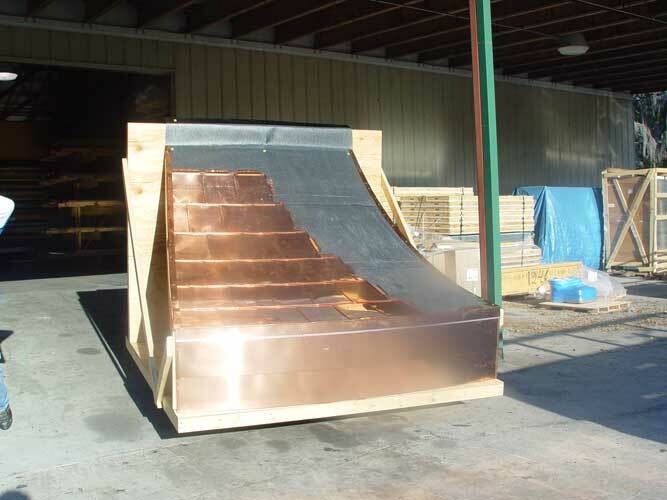 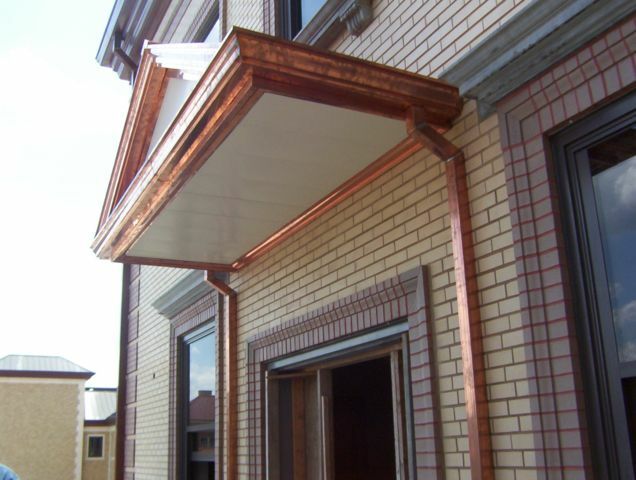 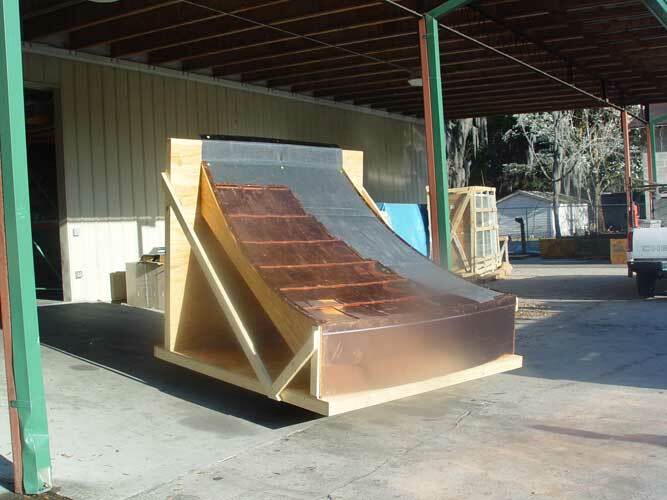 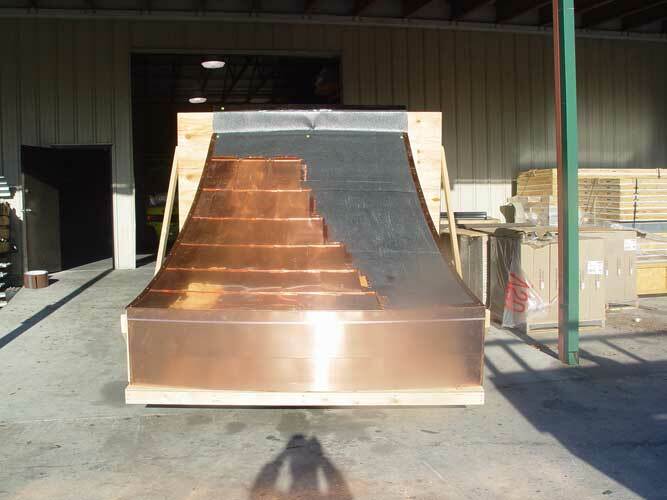 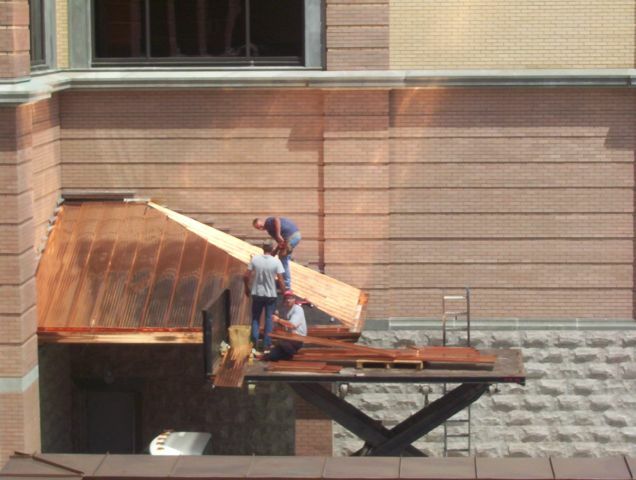 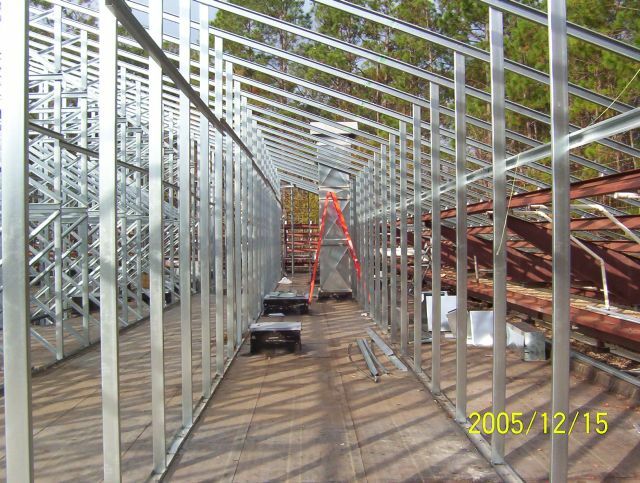 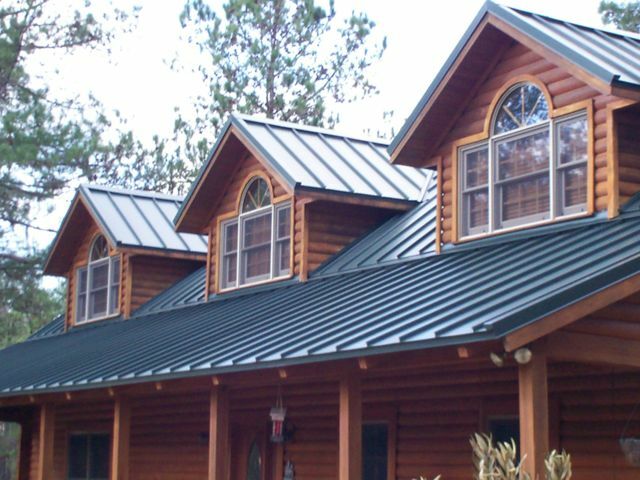 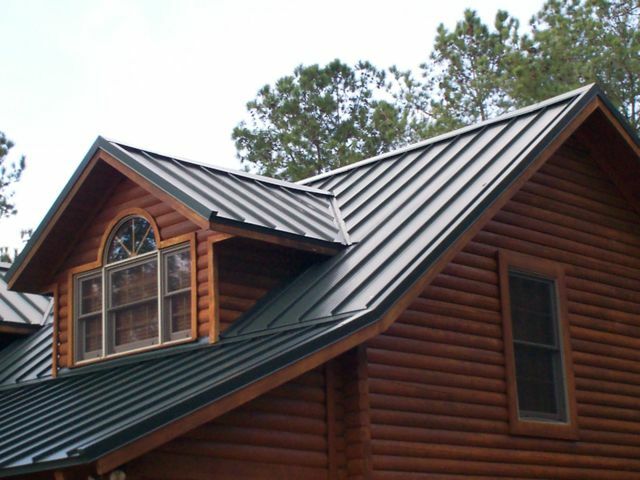 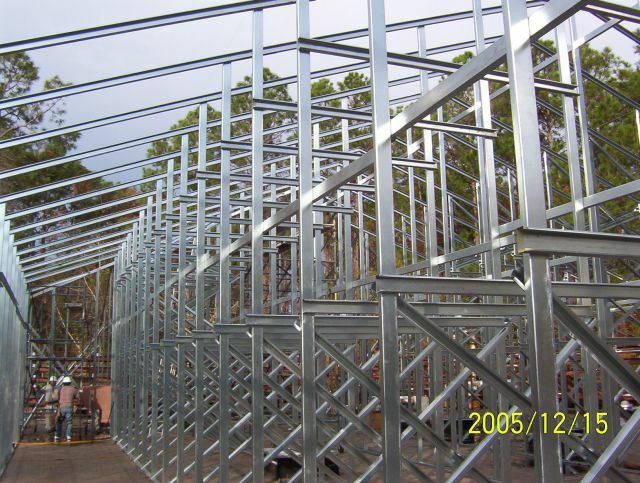 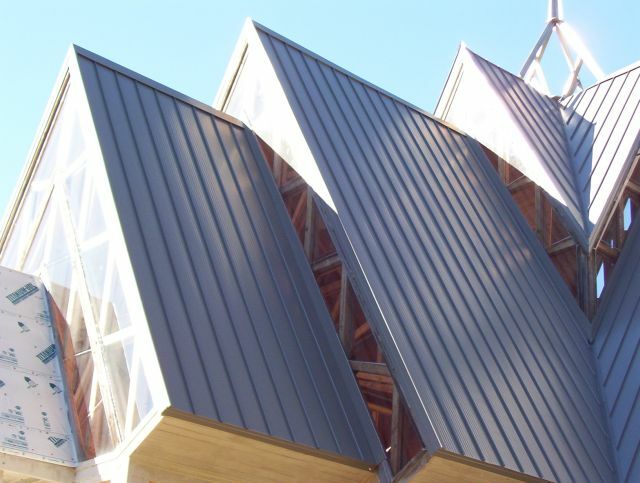 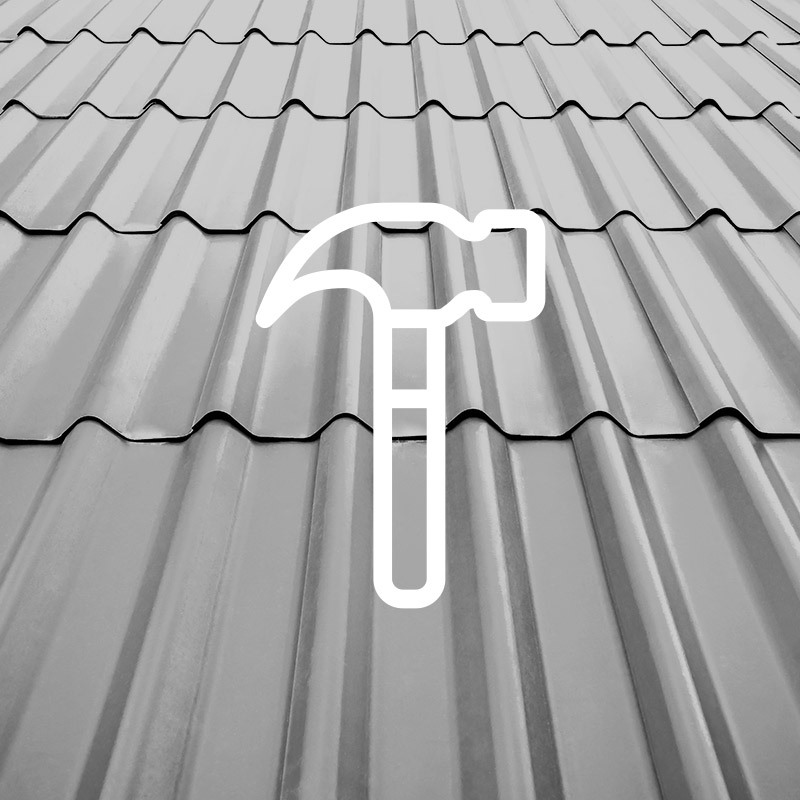 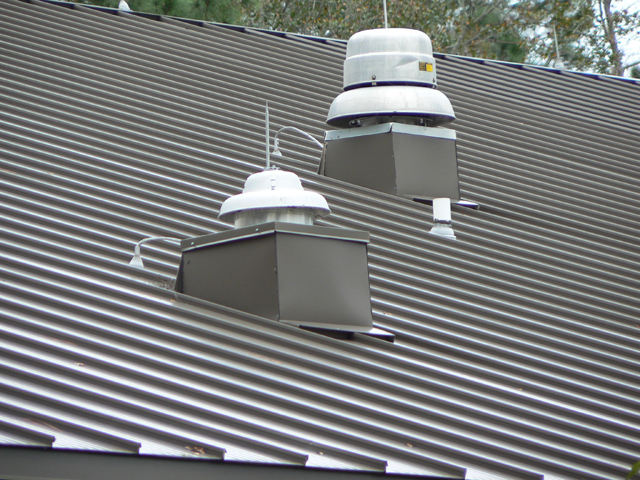 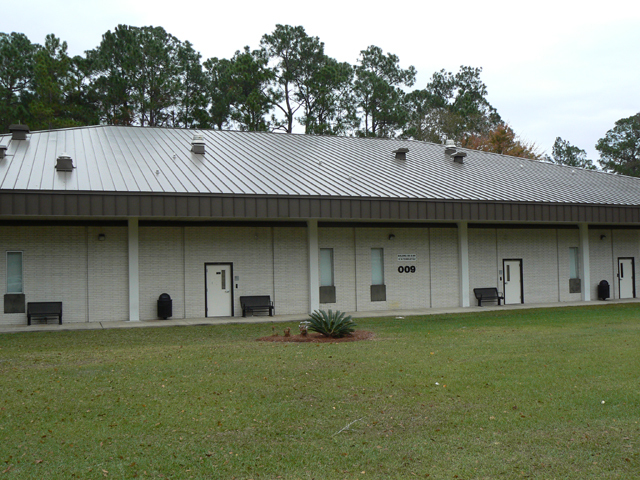 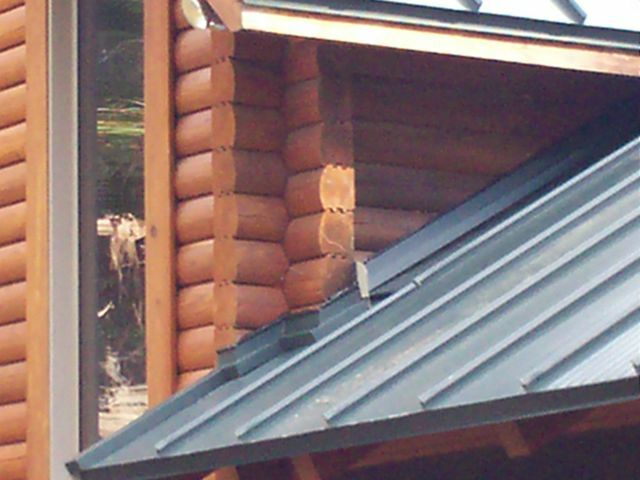 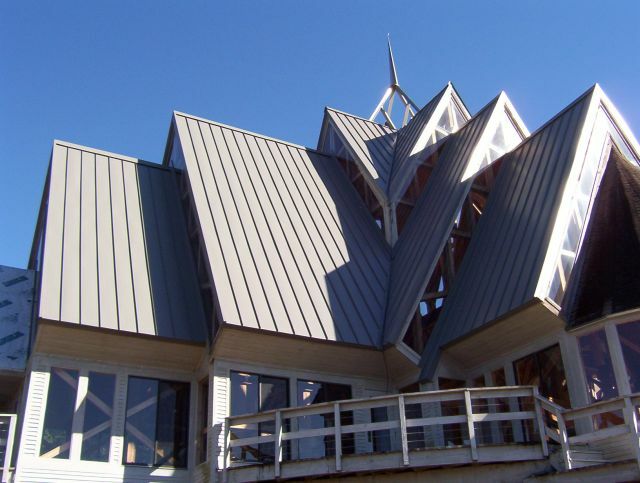 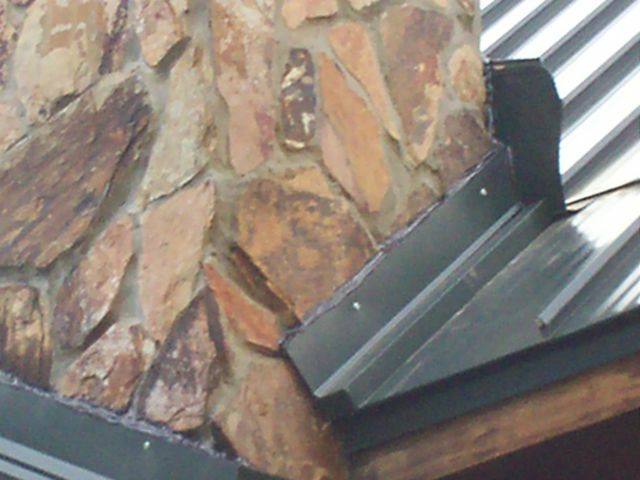 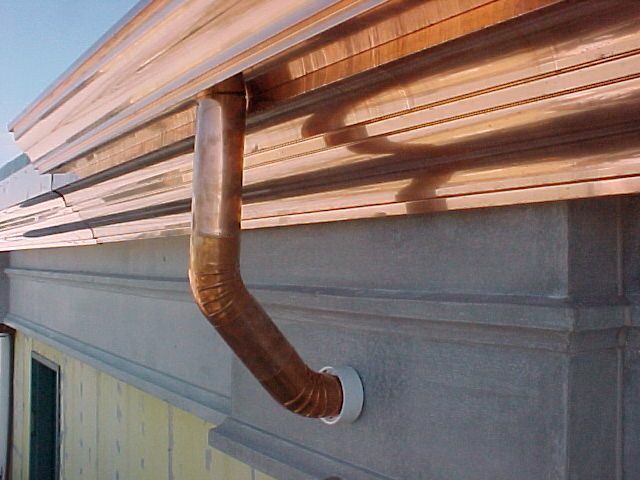 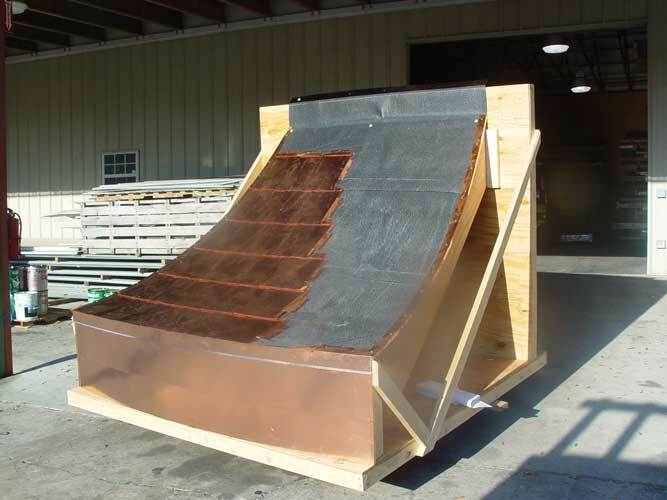 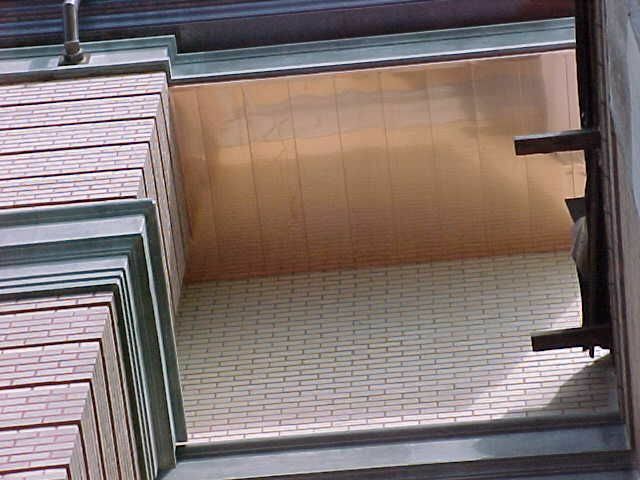 Our highly-skilled metal shop workers are able to fabricate custom components out of aluminum, steel, and copper, and we also fabricate and install roll-formed roofing, gutter systems, chimney caps, cornices and more. 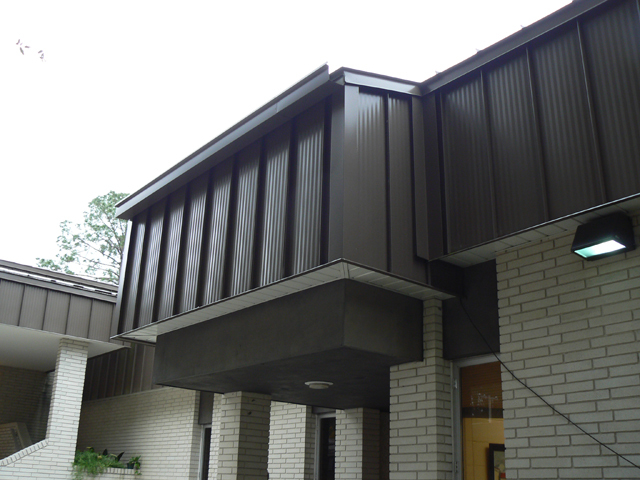 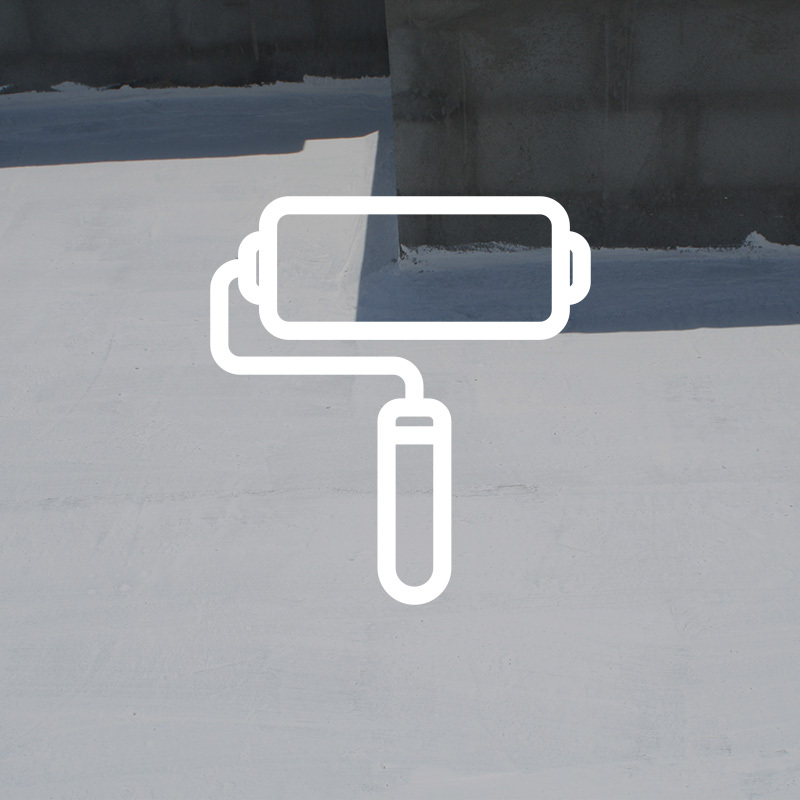 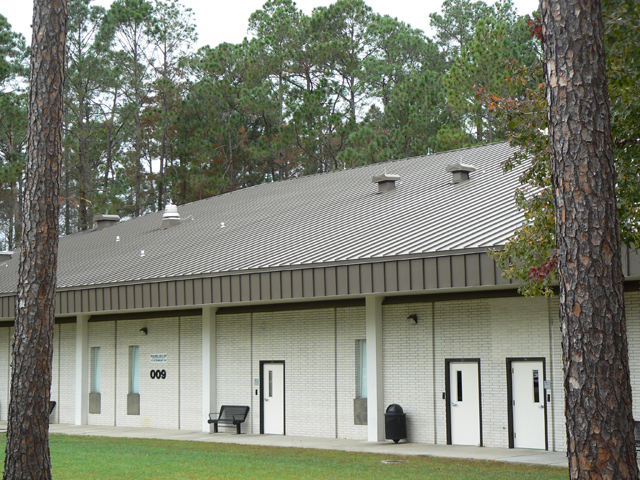 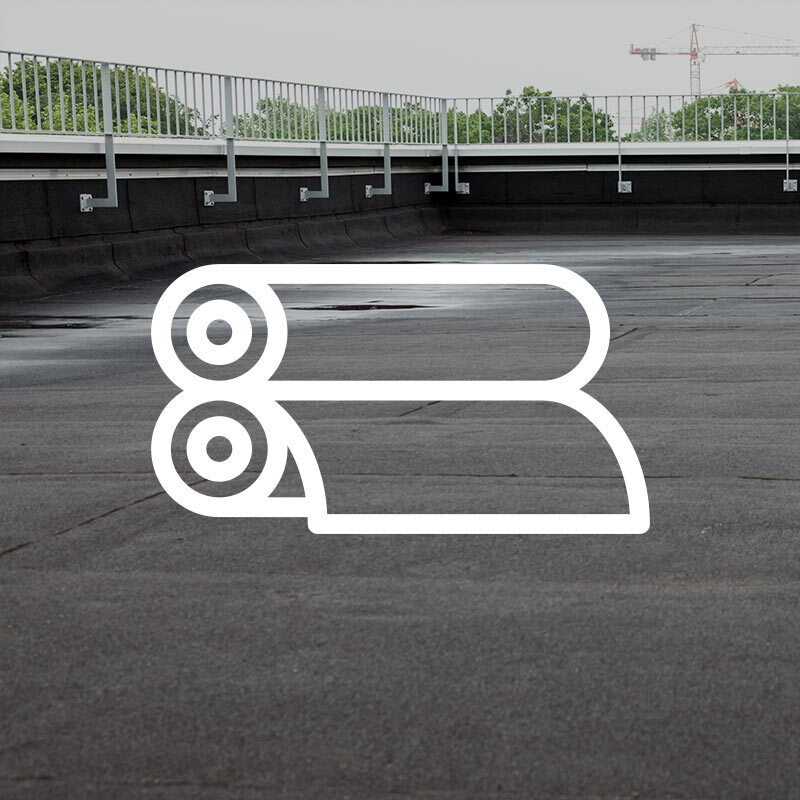 We can apply elastomeric coatings to your existing roof, which is an economical way to waterproof and improve the appearance of commercial buildings. 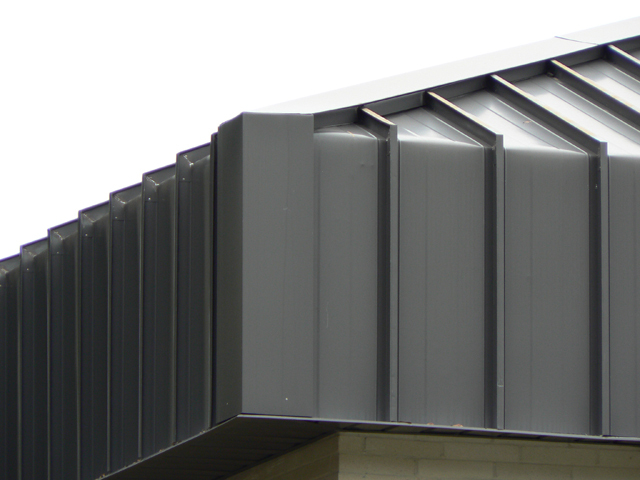 Our company can even engineer sloped roofs and retrofit them to your existing flat gravel roof to improve drainage and energy efficiency. 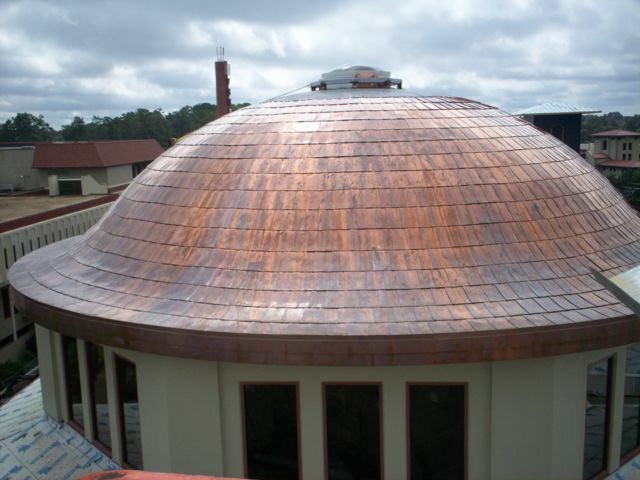 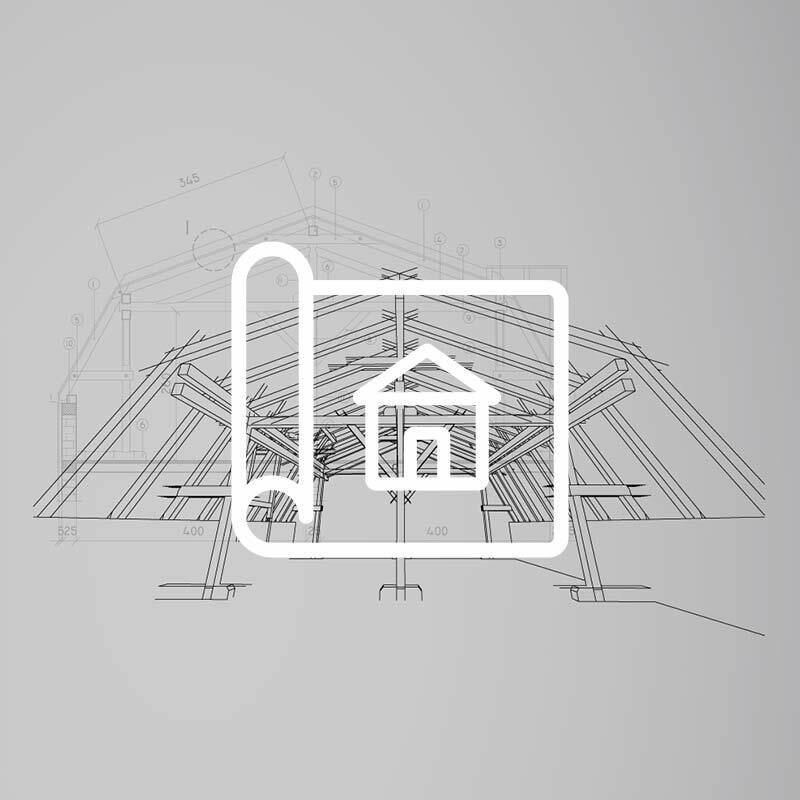 Our experienced draftsmen and engineers can help you design and retrofit regardless of shape & complexity. 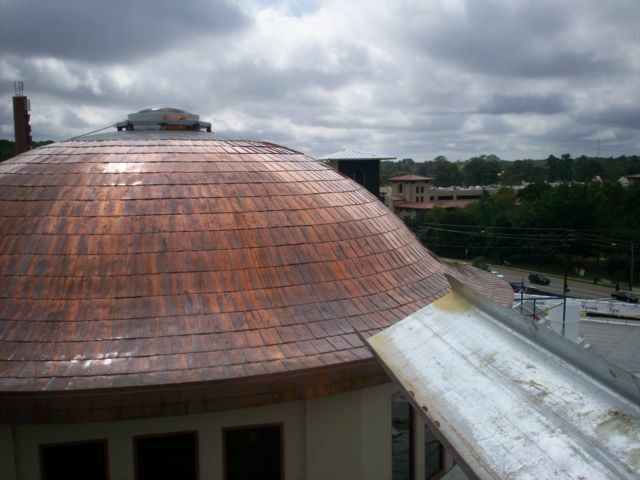 These are but a few of the services that O'Neal Roofing, a member of the O'Neal Companies group, has to offer. 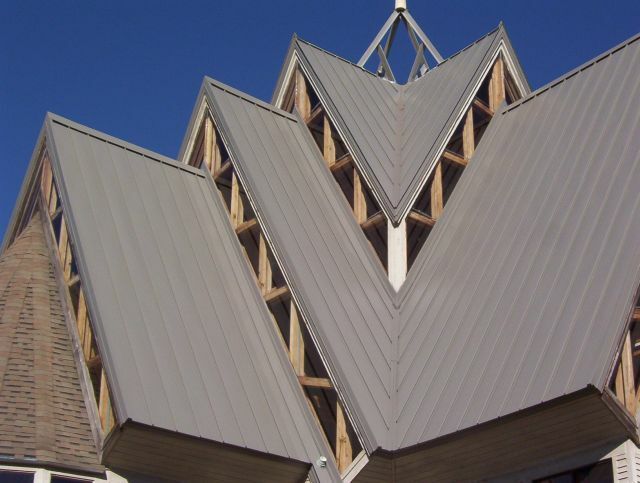 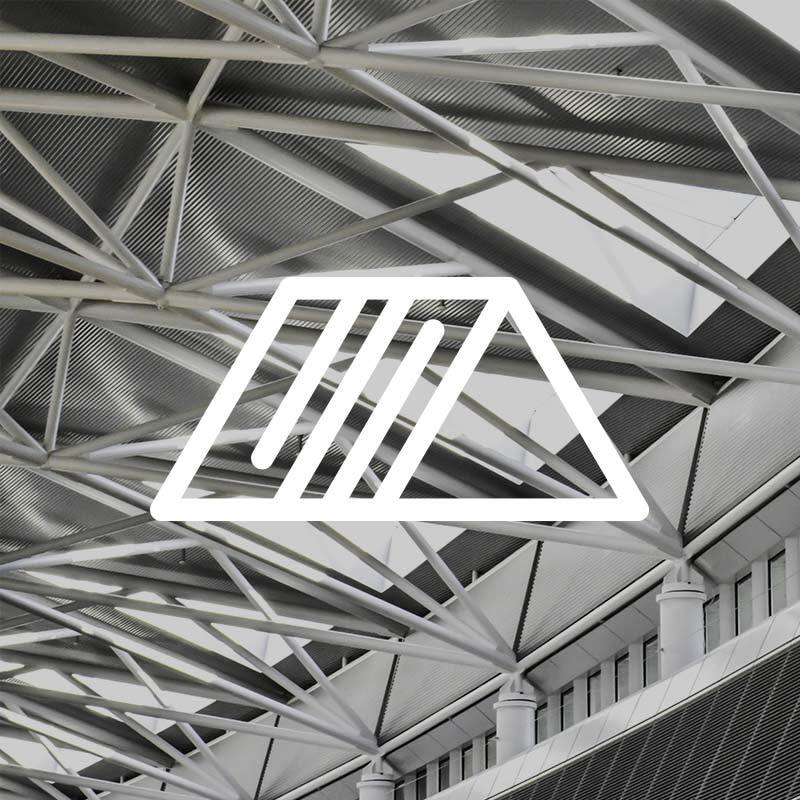 We specialize in commercial roofing projects, and you are invited to browse our portfolio of completed projects to learn more.